News Archives - Pike's Electric Inc.
Landscape lighting is used illuminate walkways, accentuate foliage and landscape features. It not only provides safety when it’s dark, but also increases the amount of time that can be spent enjoying the outdoors. A recent study by the American Society of Landscape Architects found that ninety-two percent of Americans are now interested in lighting up the exteriors of their home. Much of the new popularity of landscape lighting is due to advances in technology. Installation of landscape lighting used to be a costly undertaking, and was seldom used outside of large estates or businesses. 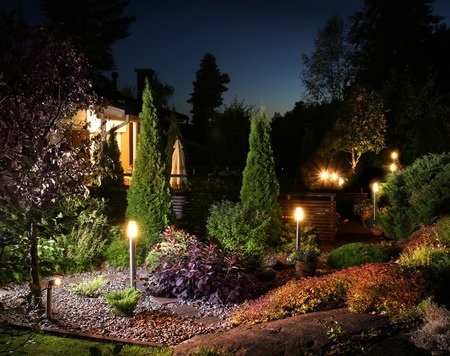 But new advancements with low-voltage systems have made landscape lighting much less expensive and easier to install, sometimes as fast as one day. The new systems are also more flexible and easier to update. To give a price range, 15 to 20 lights can be installed for less than four hundred dollars per light, including a 600-watt transformer. If you are considering the installation of landscape lighting, there are several steps you should consider. First, think about the purpose of your landscape lighting. You may be interested in creating an attractive and inviting night-time atmosphere, you may be interested in increased security, or you may just want to illuminate landscaping boundaries. Once you have decided the purpose of your landscape lighting, make a sketch of your yard. Include all foliage, paths, and objects, and make a note of the height. Consider shadows, light reflections, light absorptions, and obstructions. This will help you decide the number and placement of the lights. Now that you have defined the purpose of your landscaping and considered all of the details in your sketch, you are ready to decide the placement of your lights. Lights for security may be placed differently than lights for atmosphere or safety. Soft lighting can be hidden under foliage; feature objects can be illuminated with spotlights; and short stake lights are perfect to light up pathways. If you have a large project, 120 volt lighting may be necessary, which requires the greatest effort and expense. There are guidelines that require an expert licensed electrician, such as the 18-inch minimum depth of the wiring. Lower voltage lighting can use an outdoor transformer, and are much less expensive and easier to install. Always trust licensed certified electricians for advice and guidance. Call the experts at Pike’s Electric. Energy efficiency is more important now than ever. One fast and easy place to increase energy efficiency is in your lighting. Lighting consumes about 5% of your energy bill. Although this is not a large portion, updating your lighting is a low-cost method to save money immediately, and it all adds up. The older incandescent light bulbs lost 90% of their energy to heat, and are no longer manufactured. New lighting standards took effect in 2012, and there are now three types of Energy Star rated bulbs that can be used to replace your existing bulbs. The new options are Halogen Incandescents, Compact Fluorescent Lamps (CFL), and Light Emitting Diodes (LED). Halogen incandescents come in a large variety of shades and colors and are compatible with almost all dimmer controls. They meet the federal minimum energy standards. Halogens increase energy efficiency by encasing the filament in a capsule of gas. Although they meet the minimum standards, there are now more efficient options available. 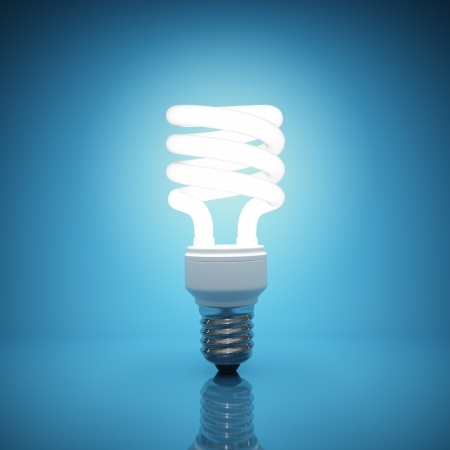 Compact Fluorescent Lamps use twenty-five percent less energy, and can last up to ten times longer than their traditional incandescent counterparts. They also use only about one third of the energy of halogen incandescent bulbs. They are similar to the long fluorescent tubes used in many offices and businesses, but they are smaller and spiral shaped. CFL’s normally pay for themselves within the first year of use. Light Emitting Diodes are different than standard light bulbs. They are solid-state semiconductors. These bulbs have most commonly been used as traffic lights and dashboard indicator lights. LED’s are one of the most energy efficient options available; this is a new and rapidly growing technology. Not only do they use seventy-five percent less energy than standard incandescent bulbs, but they can last up to twenty-five times longer. They come in a variety of colors and some are dimmable. They are durable and excellent for outdoor environments and cold weather. There are additional ways to save money. Lights can be automatically turned of when not in use via controls such as timers and photocells. Just make sure whichever automatic controls you select will be compatible with types of bulbs you are using. Need help? Call the experts at Pike’s Electric. A power surge is a sudden increase in electronic voltage. Most people associate power surges with a nearby lighting strike. But power surges are a far more common; they are usually small and generally go unnoticed. These small surges can occur many times per day and can damage sensitive electronic equipment. Power surges are not just created by outside events such as electrical storms, surges can also be created by appliance in your home or business, such as freezers, furnaces, copy machines, vacuums, etc. 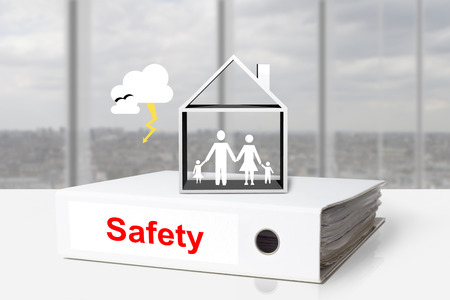 Of course, the most catastrophic damage normally occurs as the result of a nearby lighting strike or major storm. Other events can cause surges, such as power lines or utility poles that are damaged by fallen trees, car accidents or even animal activity. These surges can enter your home or business not just through the power lines, but also through phone or cable TV lines. To protect your home or business from power surges, you can begin by installing a “circuit panel” style surge suppression device. This device can reduce the spikes, or completely stop the spikes before then enter. This is good protection for major appliances such as washers, dryers, refrigerators, water heaters and air conditioners. But you shouldn’t stop there. For additional protection surge suppression devices should be installed within 15 feet of sensitive electronics. This is typically accomplished with the standard surge protection plug-in units. Pikes’s Electric recommends surge protection plug-in units for all of your electronic devices. 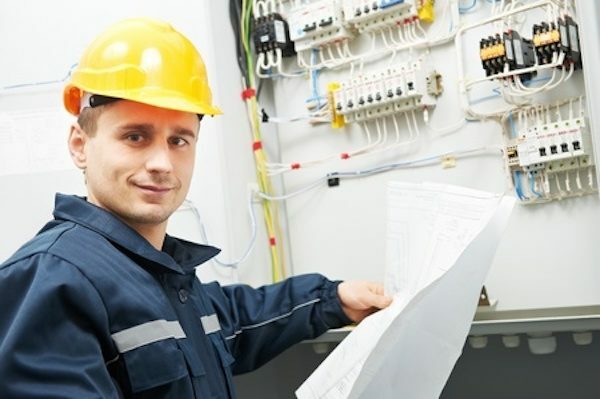 Surge suppression systems such as “circuit panels” should be installed by locally utility companies, or qualified electricians such as our highly trained professionals. … Also known as EV charging stations, an electric vehicle charging station is an infrastructure that supplies electric energy for the recharging of electric vehicles, such as electric cars, neighborhood electric vehicles and plug-in hybrid vehicles. 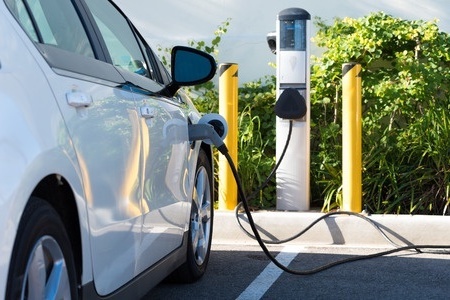 New charging stations are being installed by public authorities, commercial enterprises and major employers to keep up with the demand created by the growing market for vehicles that use alternative fuels to gasoline and diesel fuels. As of March 2013, 5,678 public charging stations existed across the United States, with 16,256 public charging points, of which 3,990 were located in California, 1,417 in Texas, and 1,141 in Washington. As of November 2012, about 15,000 charging stations had been installed in Europe. As America become more energy conscious, electric and hybrid cars are becoming more main-stream. This has resulted in a high demand for electric charging stations across the US. As part of its commitment to environmental sustainability, Pikes Electric is becoming more involved with the installation of Electric Vehicle Charging Stations. Pike’s Electric was established January 1, 1988 by Russell Pike. His venture began from his home on Highway 33 in Groveland, with Russell and one service van. The company was incorporated on January 1, 1992. In 1994 property was purchased in Groveland and an office and warehouse were built. The company continued to grow and in October of 2001, Pike’s Electric opened its second location in Wildwood. In August of 2005 they opened a third location in Dundee. Now at 100 employees, Pike’s Electric is located in Wildwood, serving The Villages, Sumter, and Lake County. We take great pride in the quality of work performed for our customers. It has been our superior quality, excellent service, and positive attitude that has enabled our company to grow. We are an A+ BBB business and Super Service Award winner 2014 2015 2016 with Angies List. Our Electricians are Highly Qualified and Trained, Drug Free, Background Checked, Clean and Courteous.